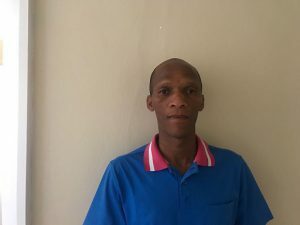 Montagu, Ashton, Robertson, Bonnievalle, Mcgregor, Worcester, De Doorns, Ceres, Touwsrivier, Swellendam, Barrydale, Slangrivier,Heidelberg, Riversdal, Ladysmith, Zoar, Calitzdorp, Oudtshoorn. Steytlerville, Willowmore, Aberdeen, Graaff-Reinet, Klipplaat, Jansenville, Kirkwood, Uitenhage, Port Elizabeth. 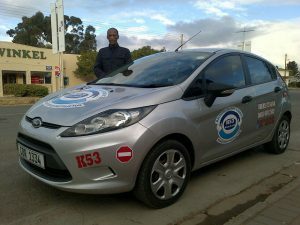 Professional and Comprehensive K53 Learner’s and Driver’s Licence training and related services. Fully insured and dual-controlled training vehicles to ensure a safe training environment for driving lessons. Professional, patient and highly experienced driving instructors with up-to-date instructor certificates and solid training background. 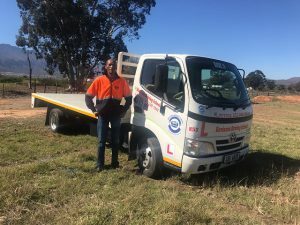 Learner’s Classes & Driving Lessons.